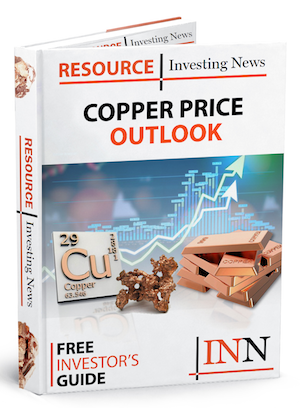 First Quantum Minerals has laid out its plan to expand its Cobre Panama copper development project by 15 million tonnes per year. 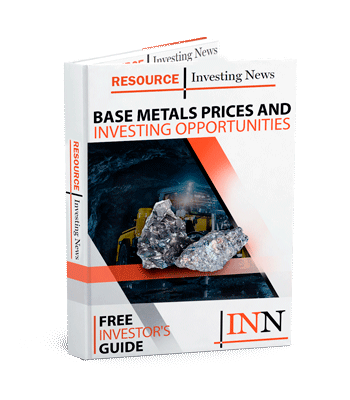 First Quantum Minerals (TSX:FM,OTC Pink:FQVLF) released a technical report on Friday (March 29) that lays out the company’s plans for expanding its Cobre Panama copper development project by 15 million tonnes per year (Mtpa). The company has been making slow but steady progress at the Central American asset, with the first introduction of ore to the project’s processing plant having happened in February. As First Quantum continues to ramp up efforts throughout the year, it is now looking to the future with fresh expansion plans. In the newly released technical report, First Quantum states that it will be looking to expand Cobre Panama’s throughput from 85 Mtpa to 100 Mtpa starting in 2023. With an estimated US$327 million price tag, the expansion will involve an earlier development of the Colina pit, one of the project’s three main zones alongside Botijla and Valle Grande. It will also follow the addition of a ninth mill, an expanded mining equipment fleet, additional conveyors, an in-pit crusher and other infrastructure related to accessing Colina. The expansion will push average annual production levels to over 375,000 tonnes of contained copper after year five, once processing reaches the 100 Mtpa throughput rate. The company has previously estimated copper production at the asset to reach 150,000 tonnes in 2019, between 270,000 to 300,000 tonnes in 2020 and up to 350,000 tonnes in 2021. In February 2018, First Quantum’s board of directors greenlit expanding Cobre Panama’s throughput capacity by 15 percent to 85 Mtpa. This includes upgrading certain areas of the asset to accommodate an additional increase to 100 Mtpa, which has been docketed to take place after 2022. As of March 29, copper was trading at $6,484 per tonne on the London Metal Exchange. Meanwhile, First Quantum’s share price made small steps forward on Monday, climbing 2.97 percent to C$15.60 by 3:25 p.m. EST on the TSX.